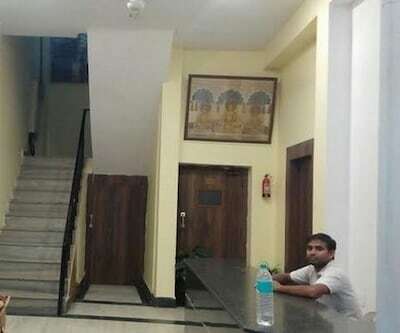 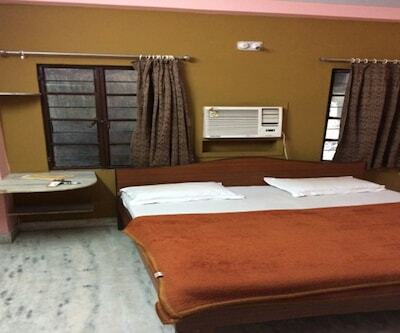 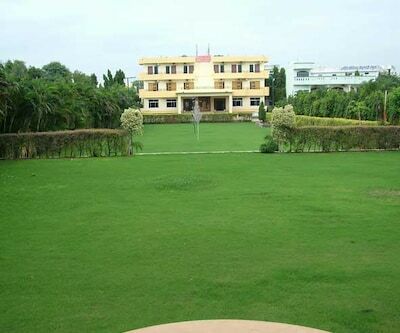 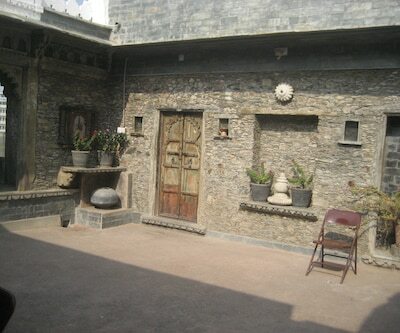 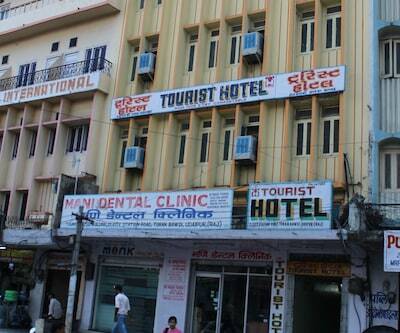 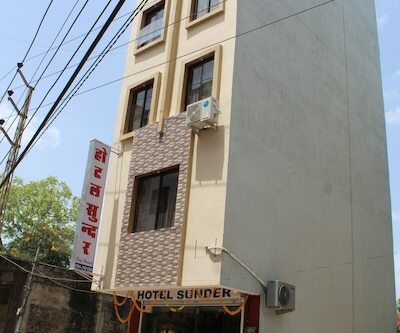 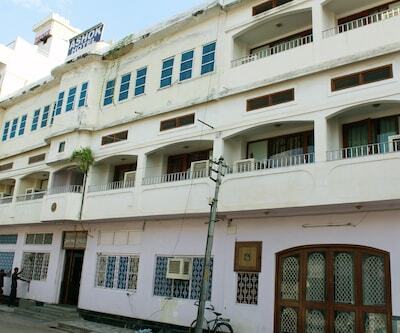 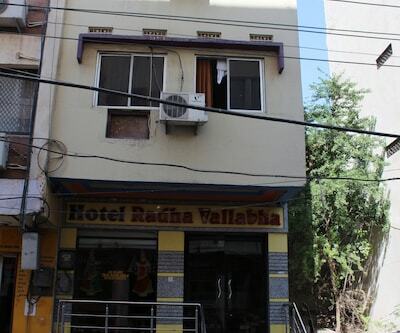 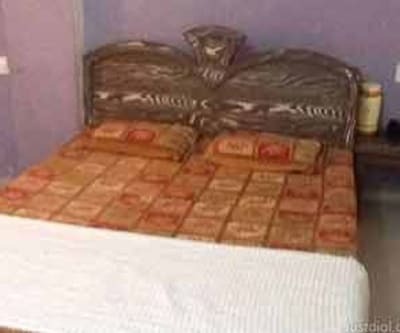 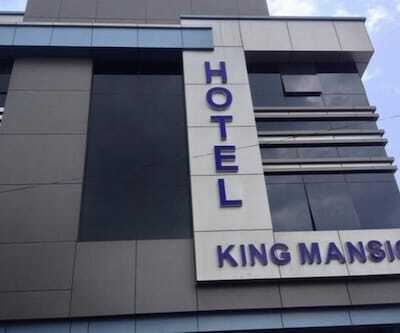 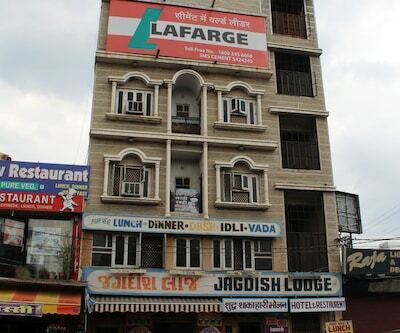 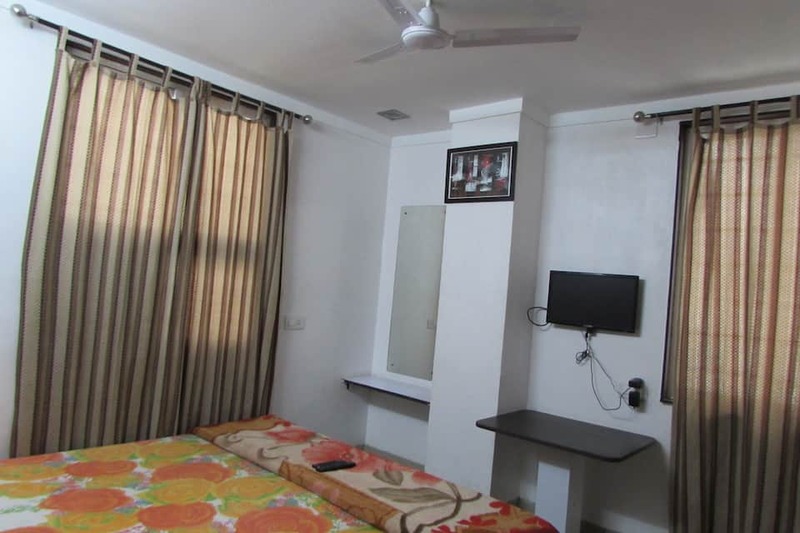 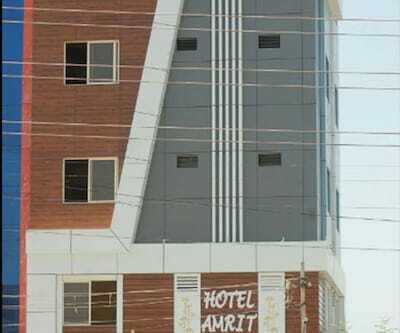 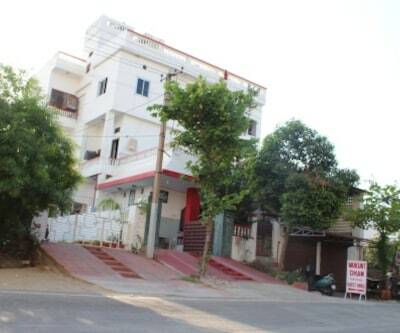 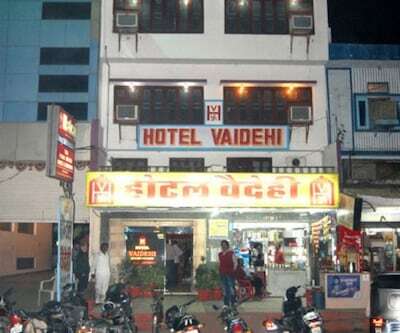 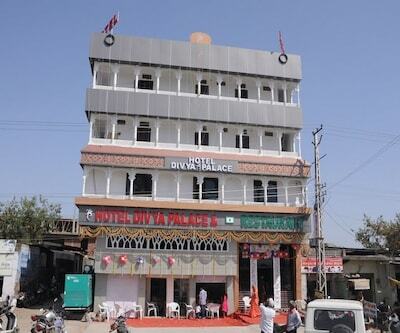 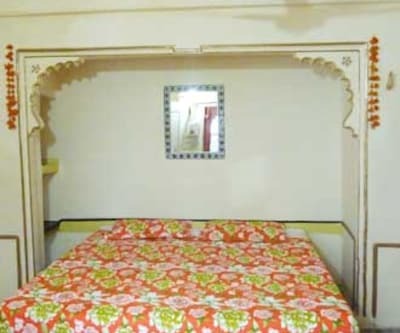 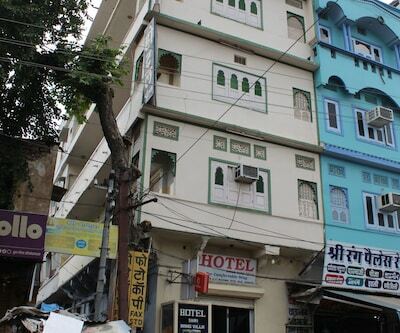 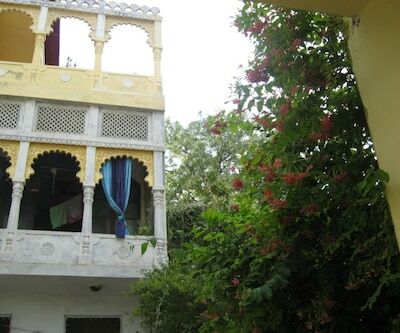 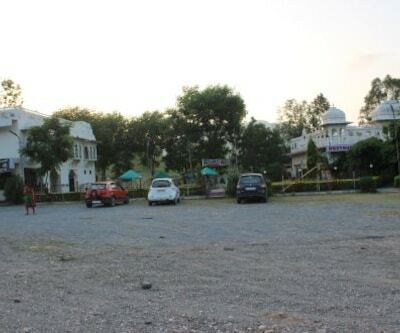 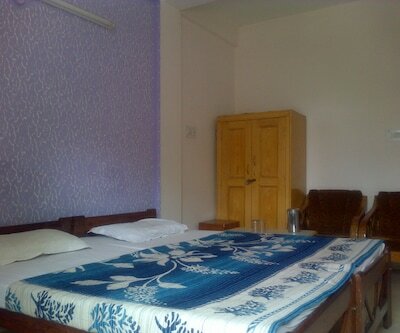 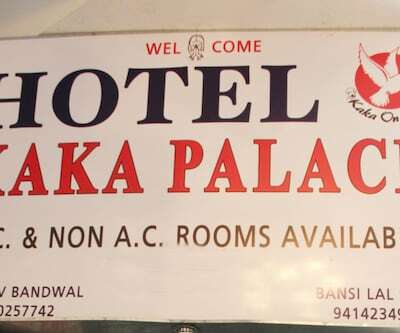 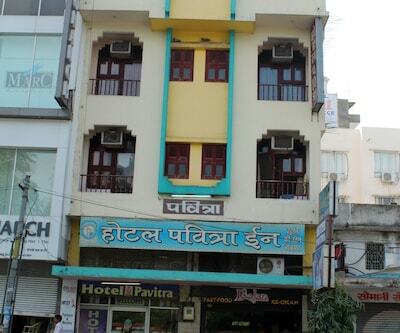 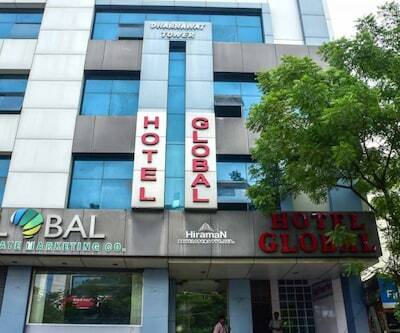 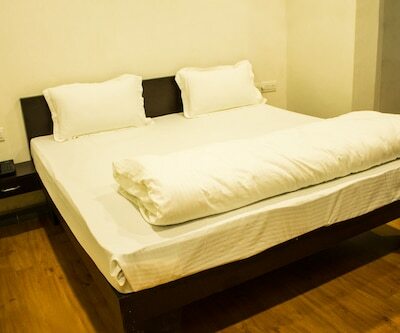 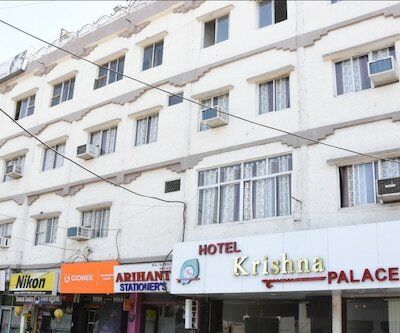 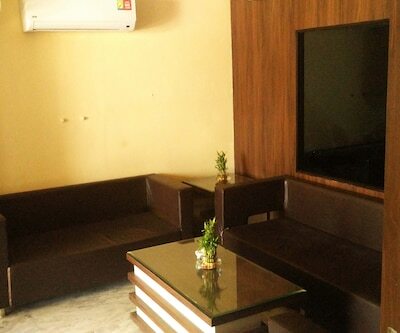 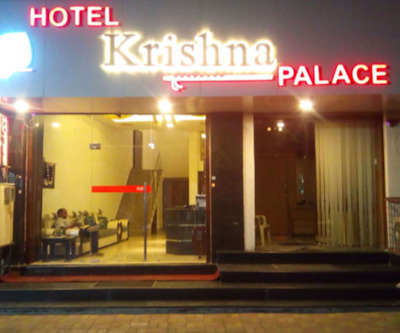 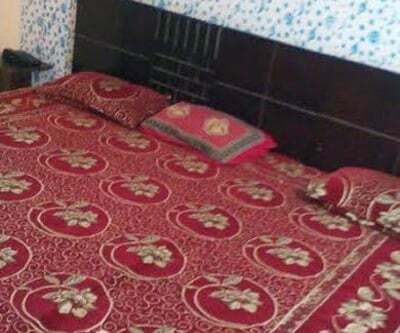 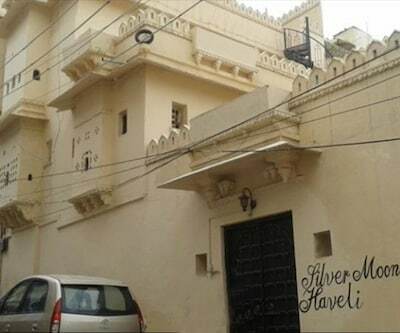 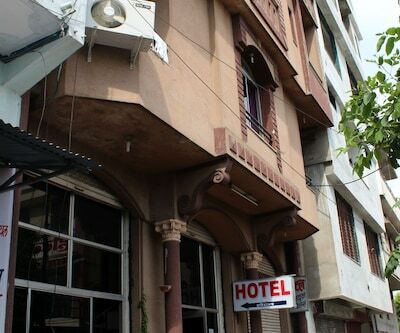 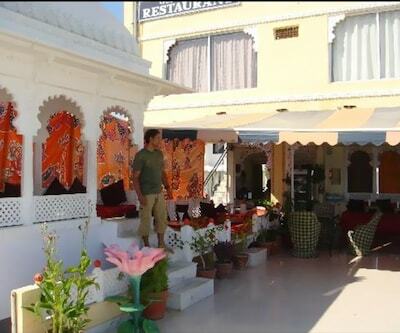 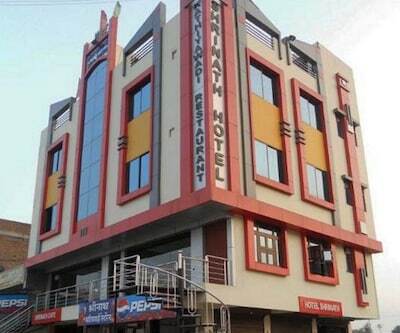 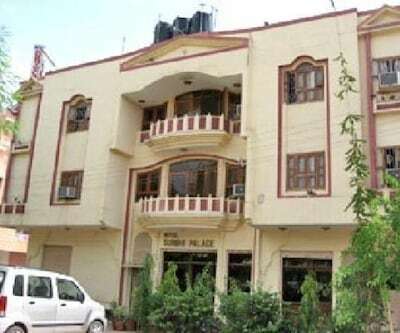 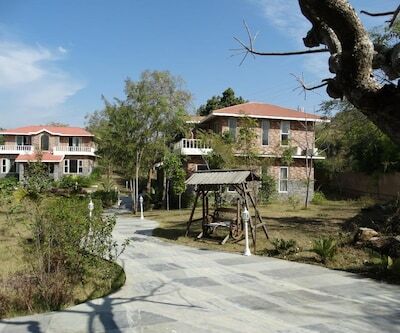 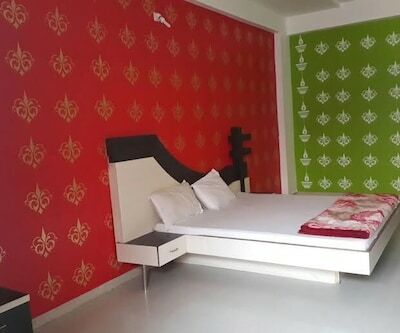 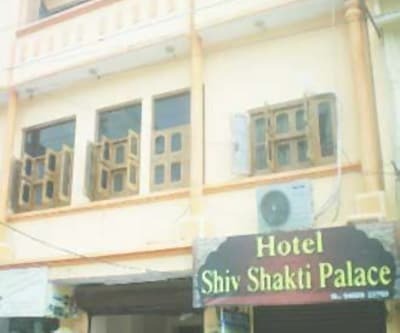 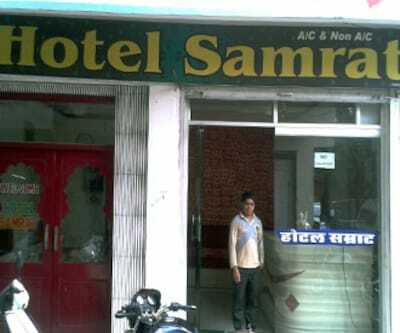 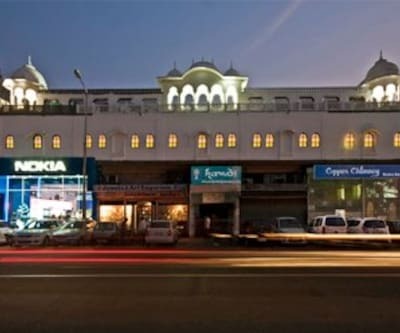 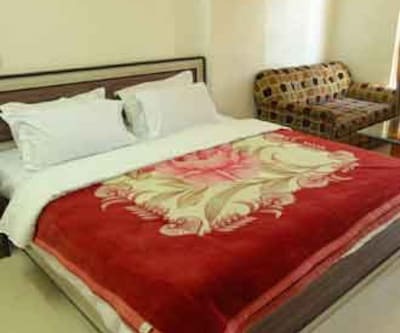 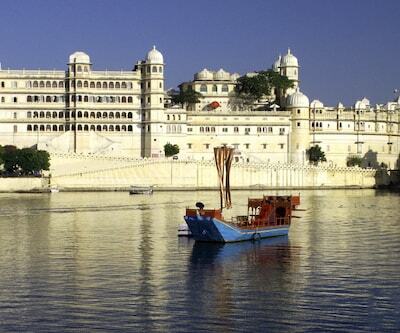 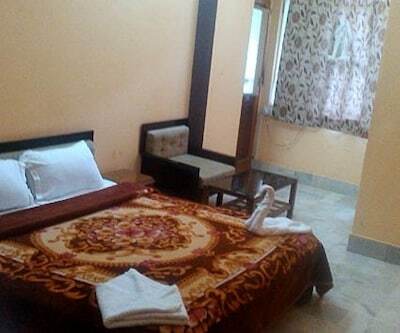 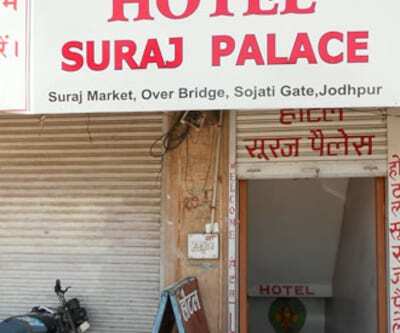 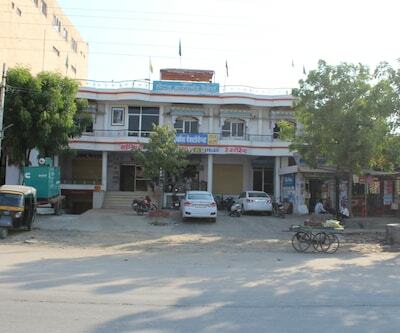 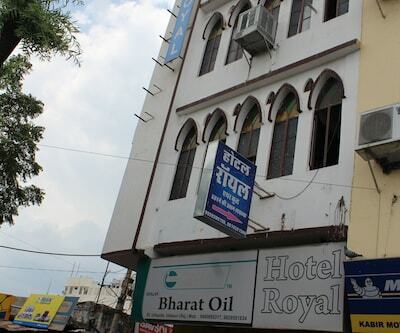 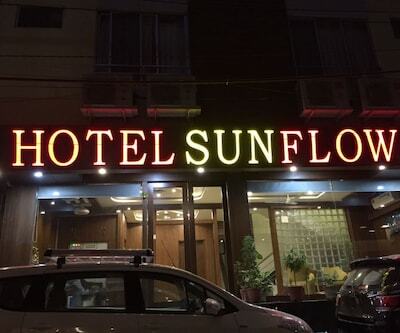 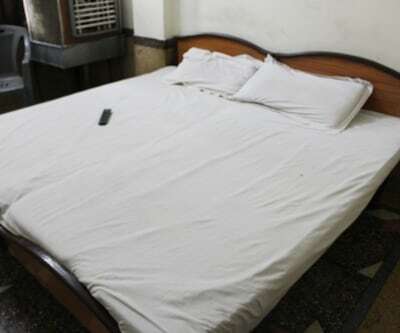 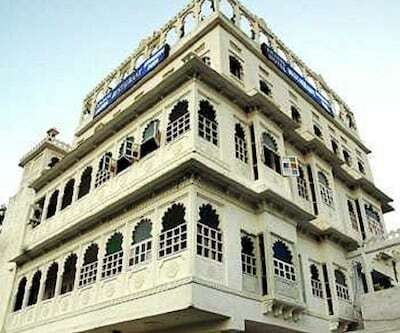 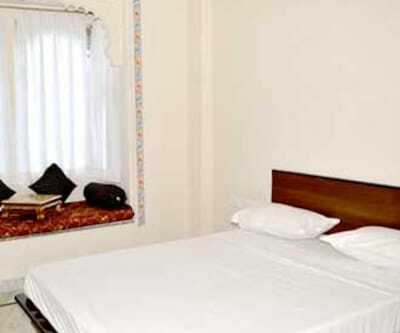 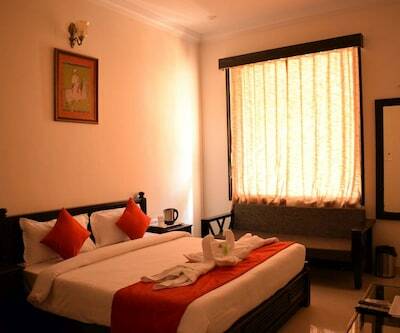 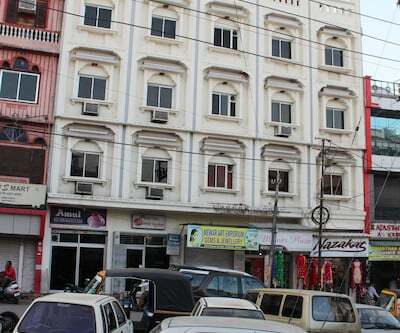 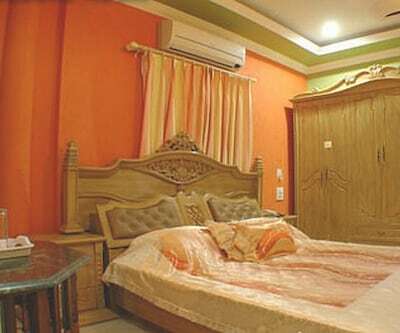 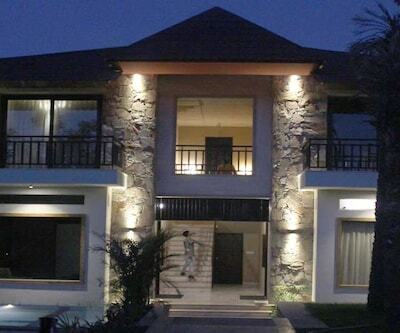 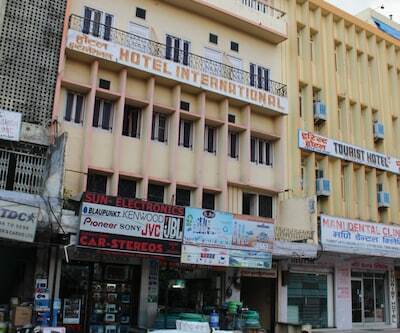 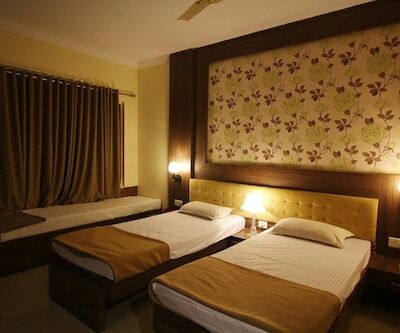 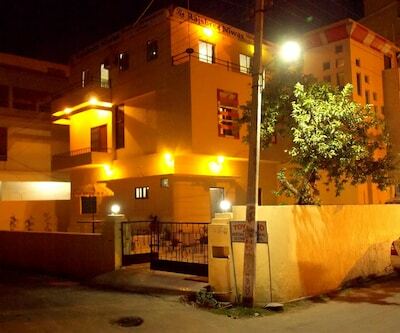 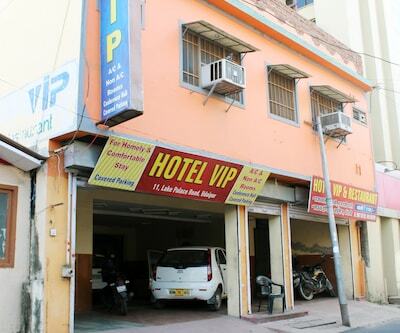 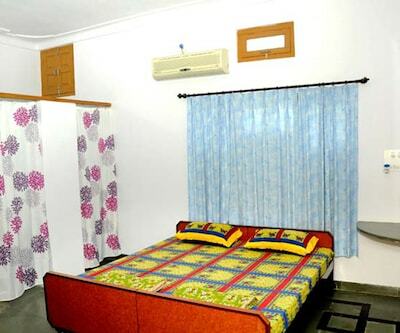 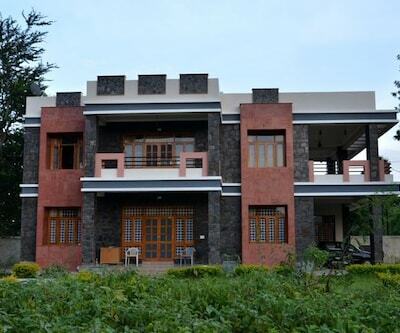 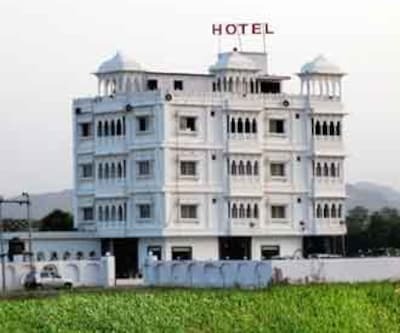 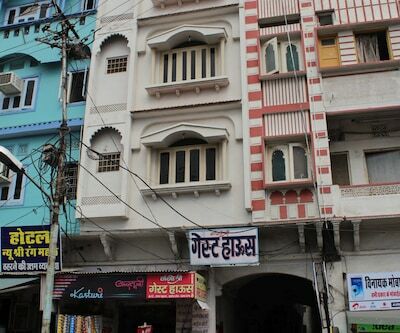 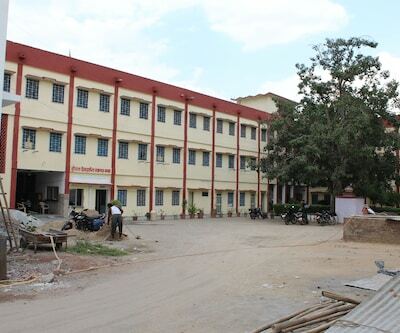 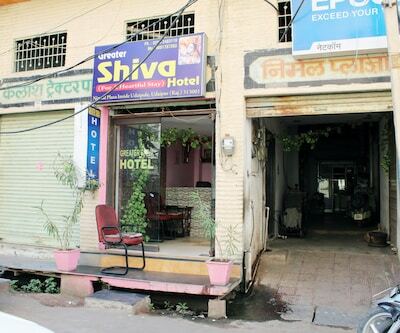 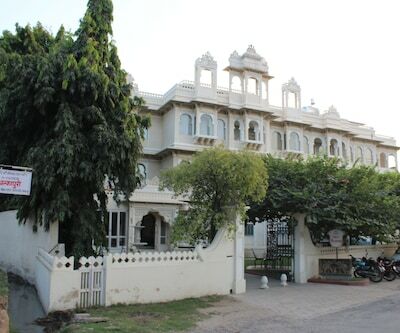 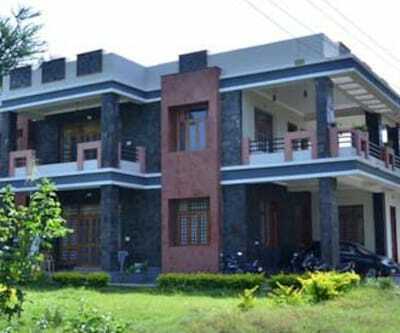 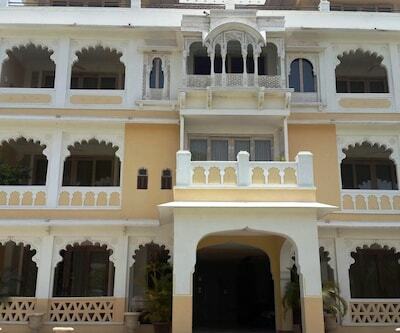 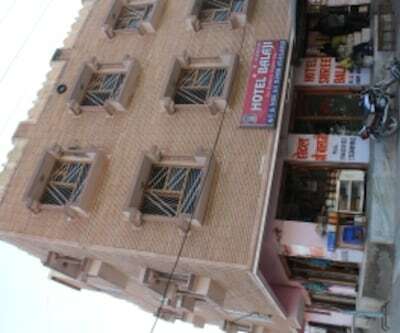 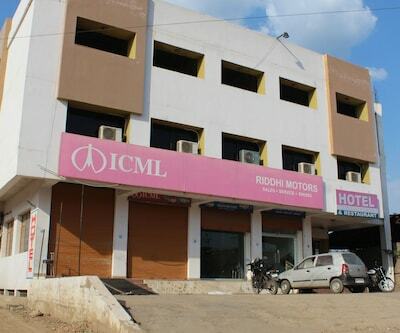 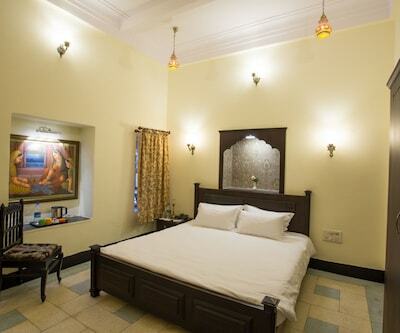 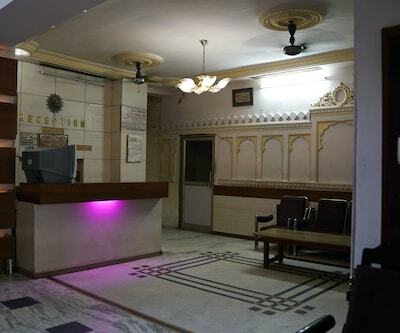 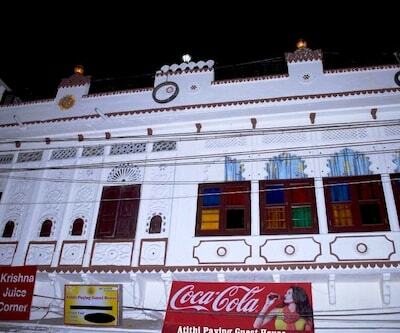 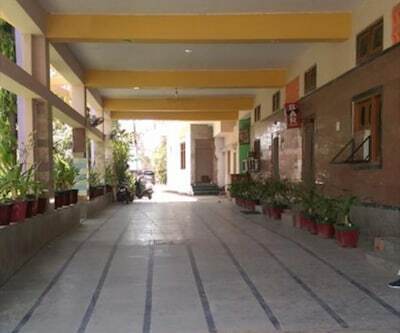 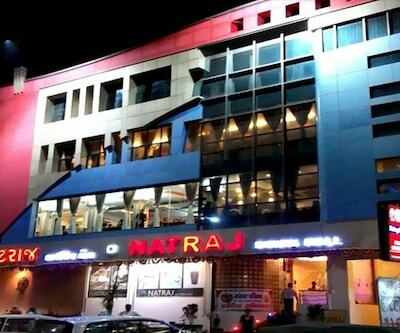 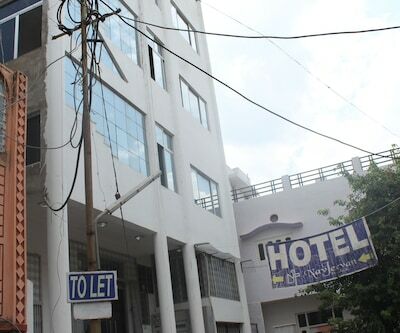 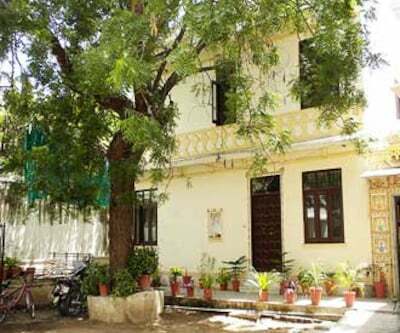 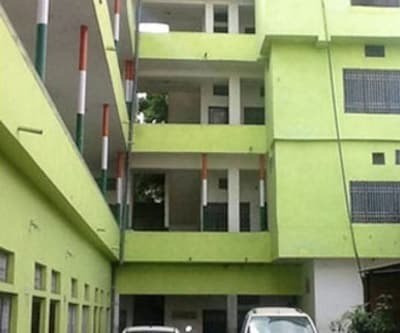 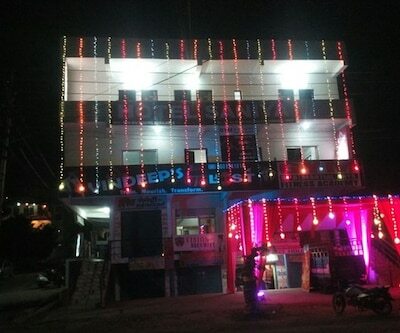 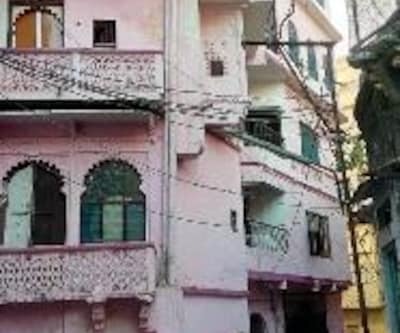 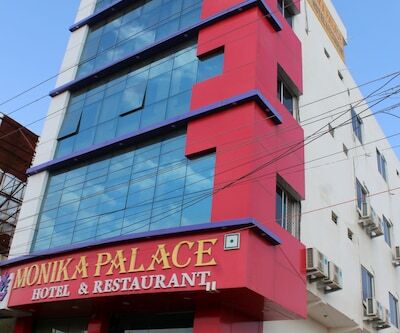 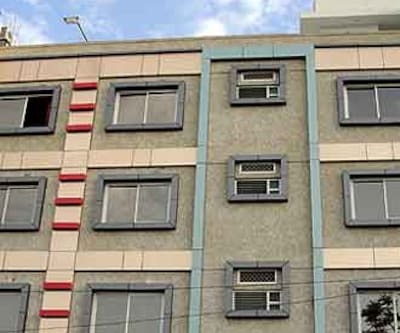 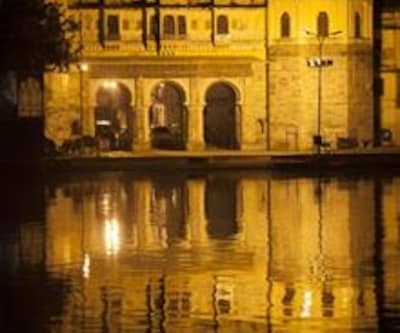 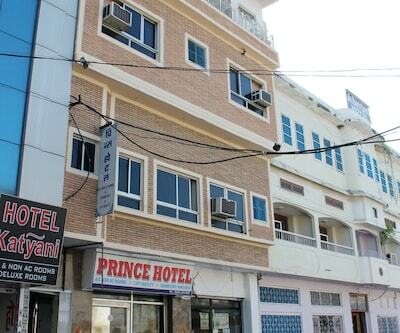 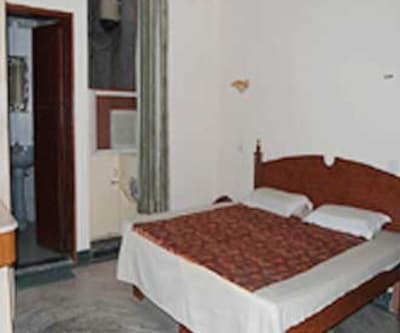 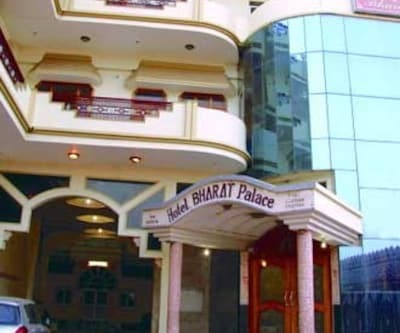 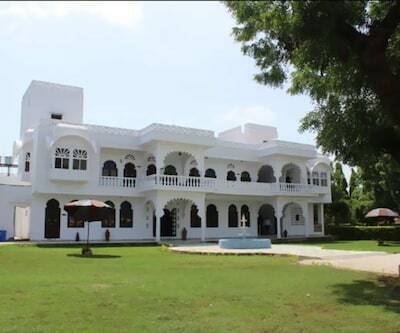 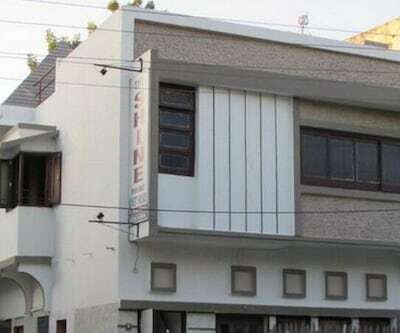 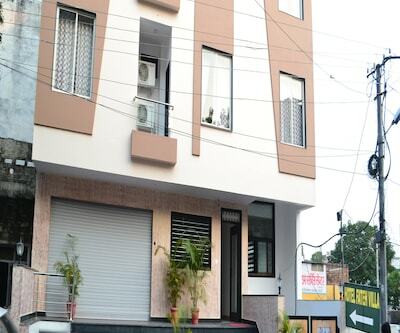 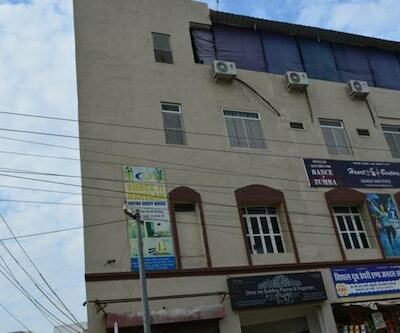 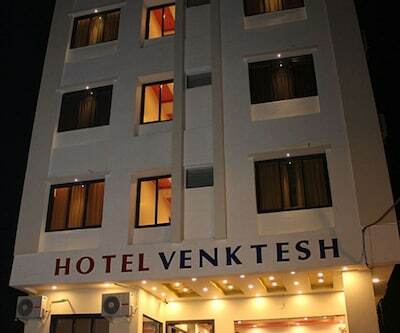 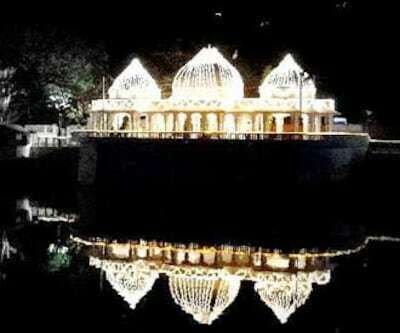 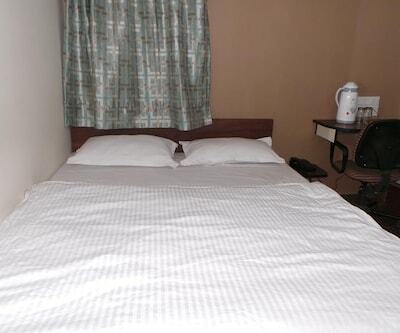 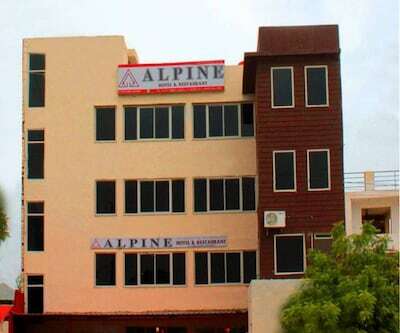 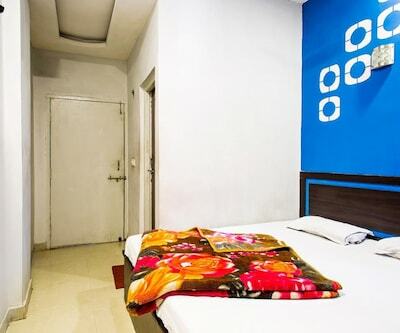 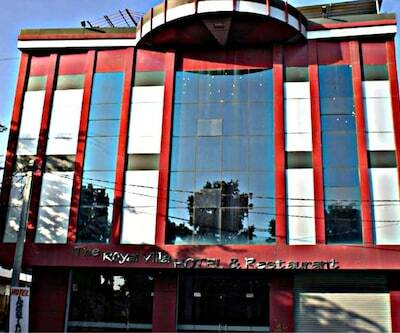 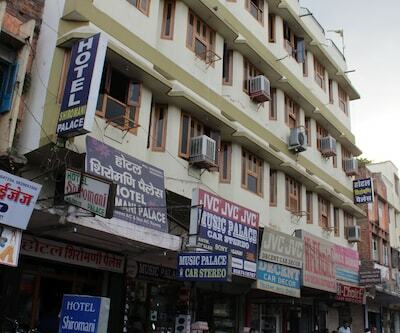 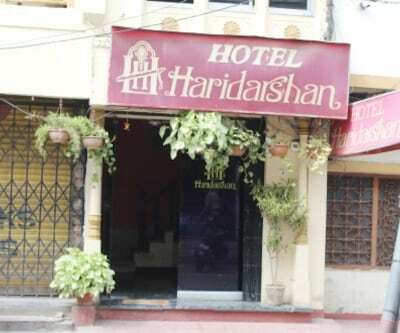 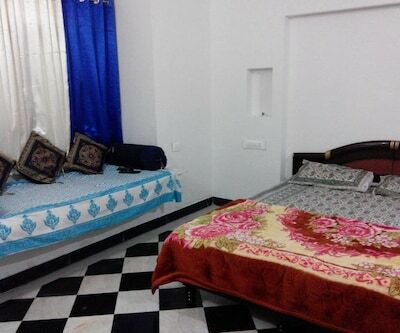 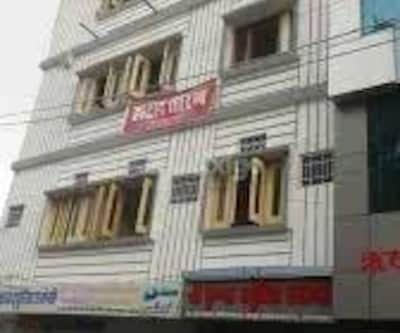 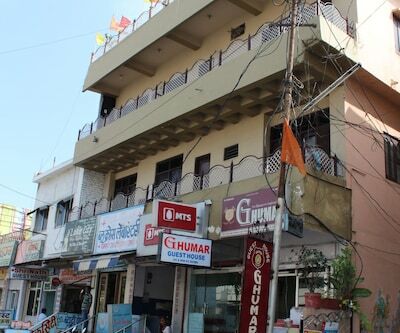 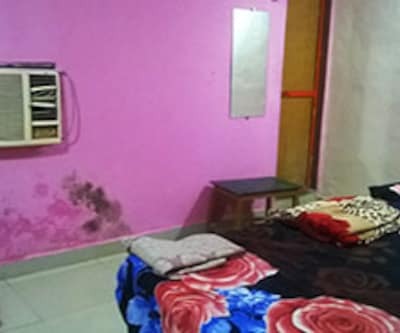 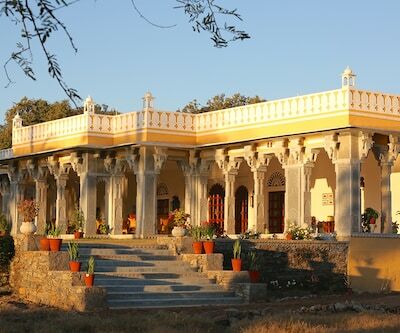 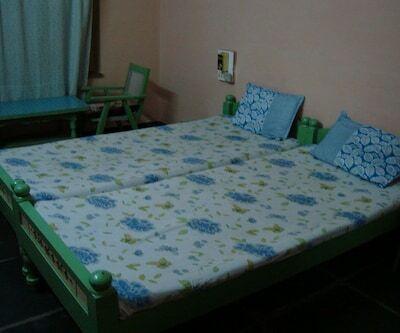 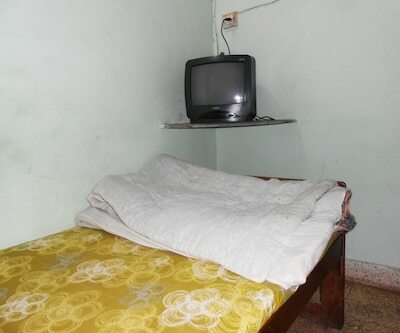 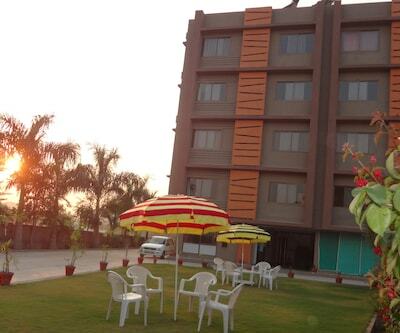 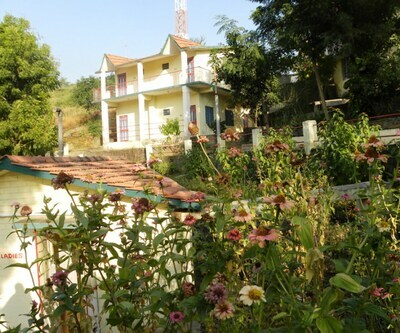 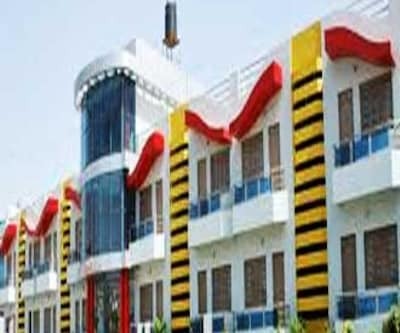 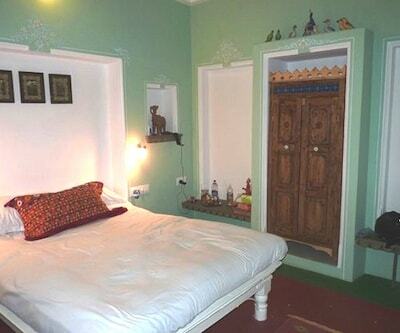 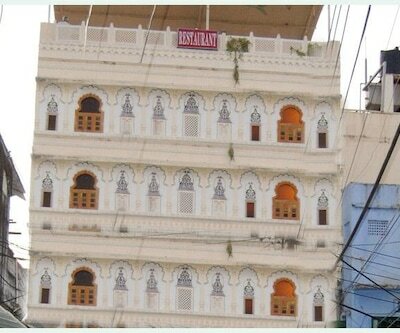 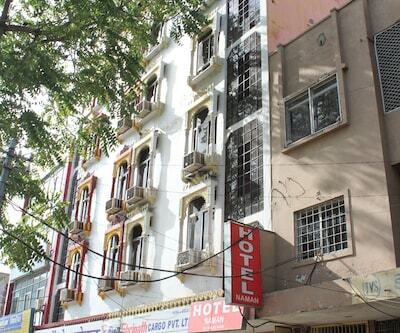 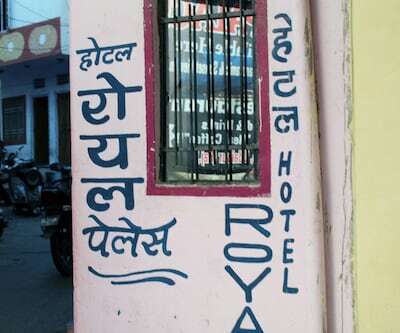 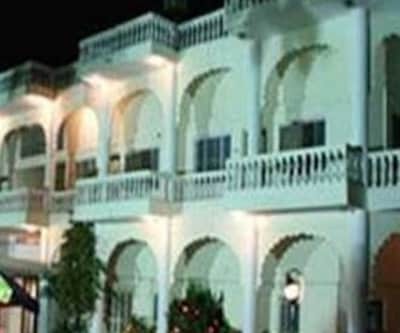 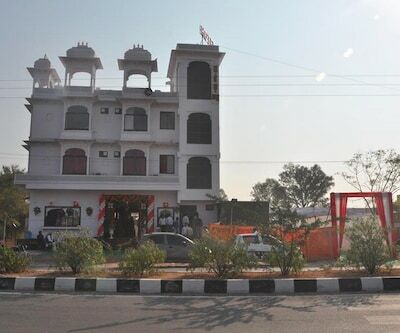 The Shine Guest House is accessible from Udaipur City Bus Station (3 km) and City Palace (4 km). 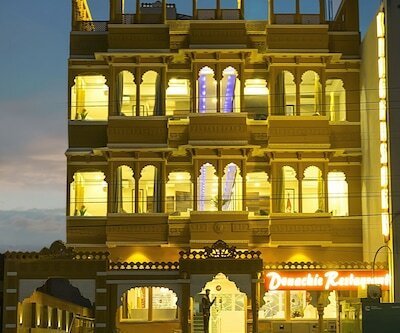 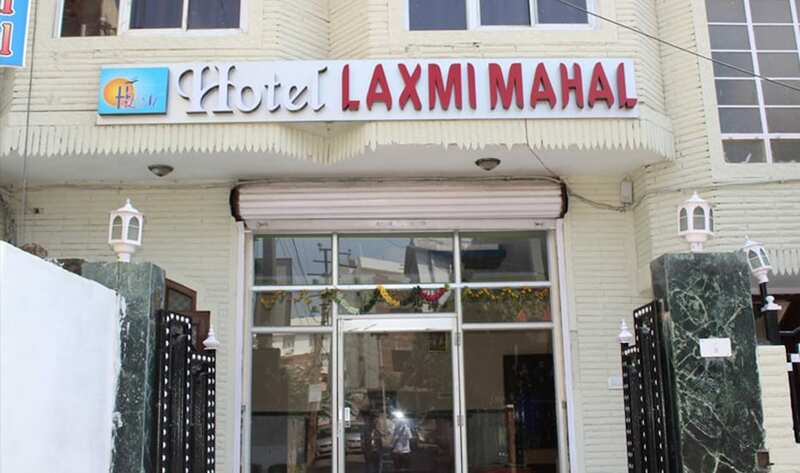 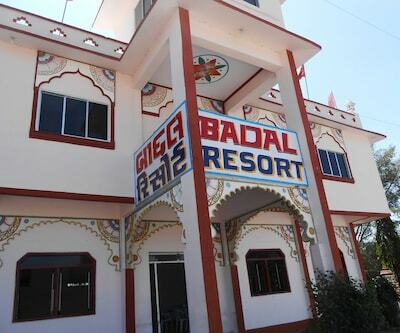 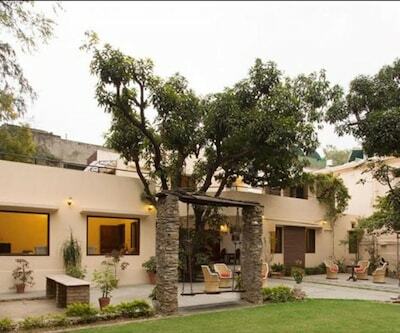 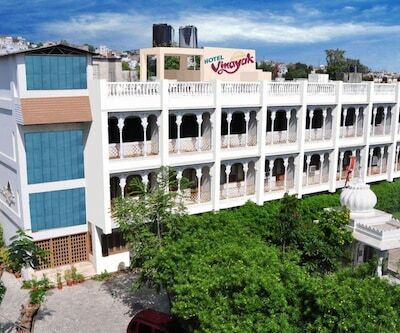 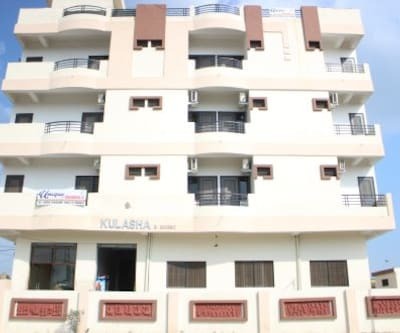 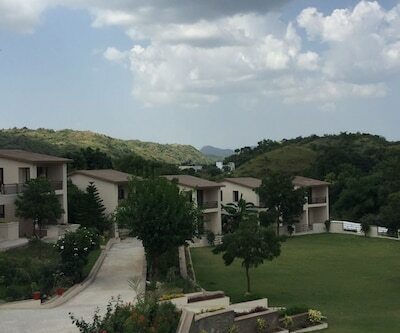 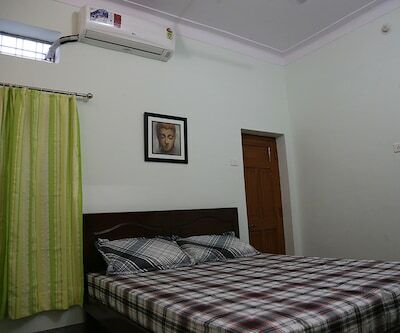 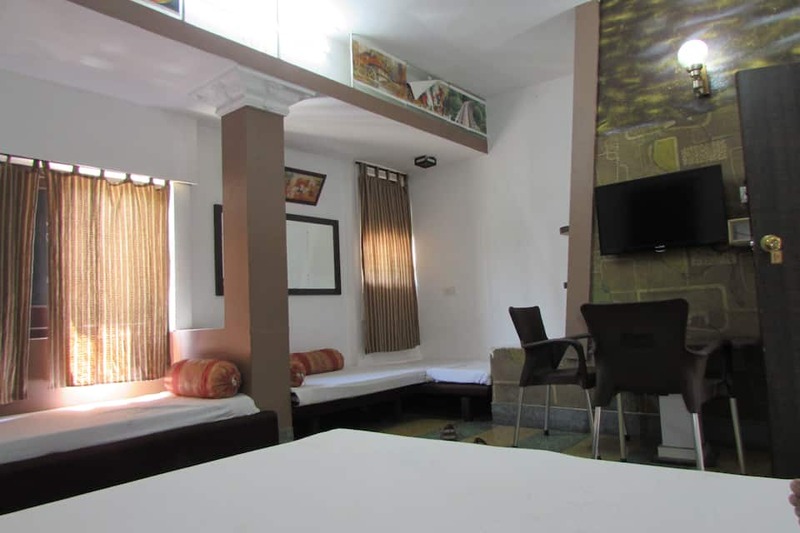 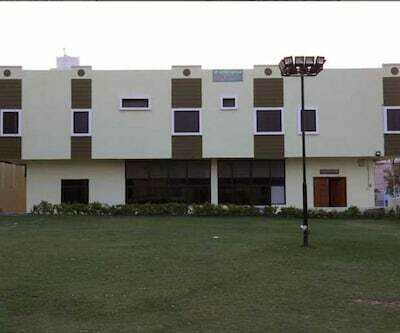 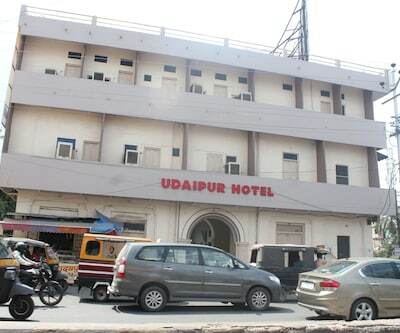 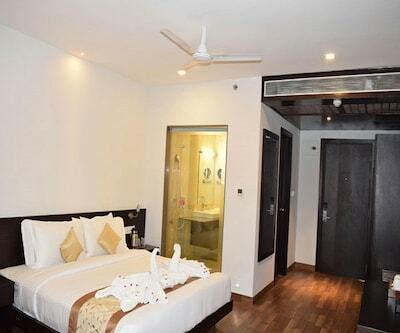 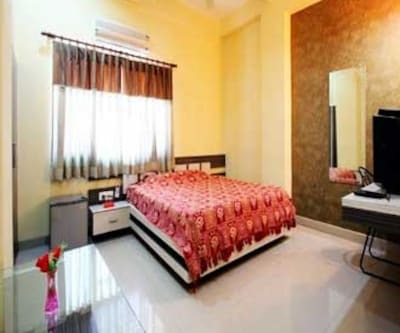 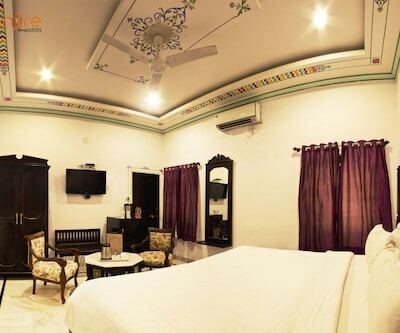 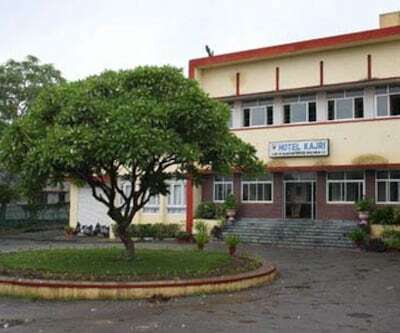 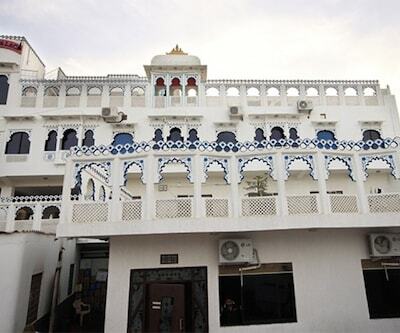 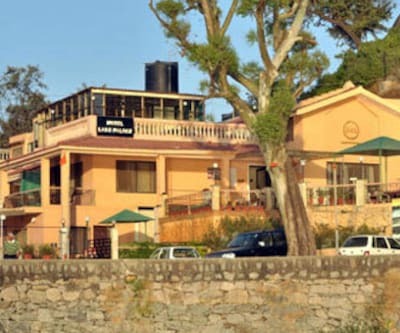 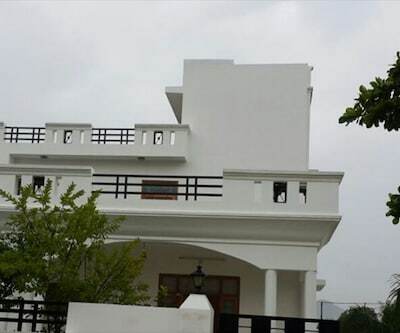 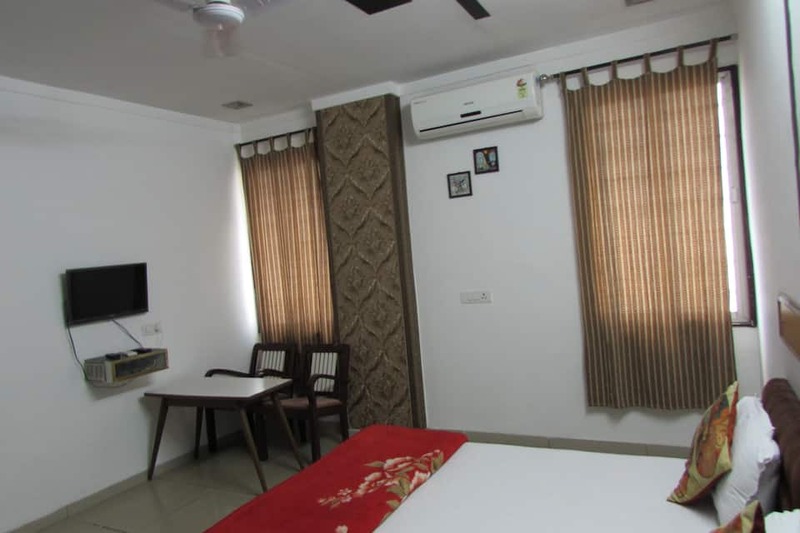 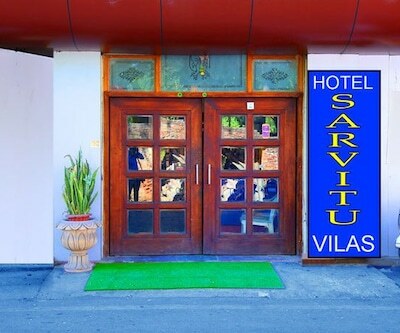 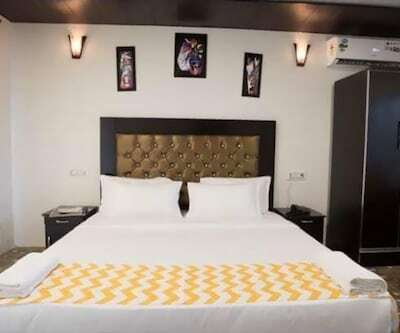 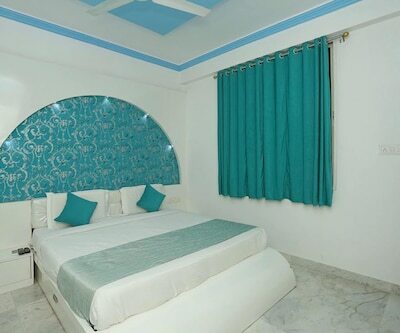 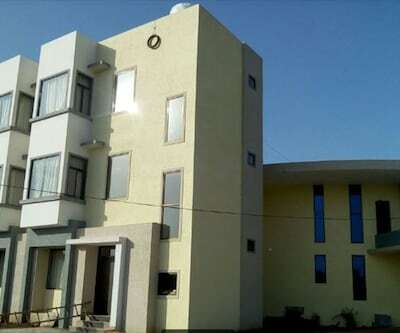 Guests sstsaying at the property are provided with free Wi-Fi connectivity.This guest house in Udaipur has 14 spacious guestrooms equipped with essential amenities. 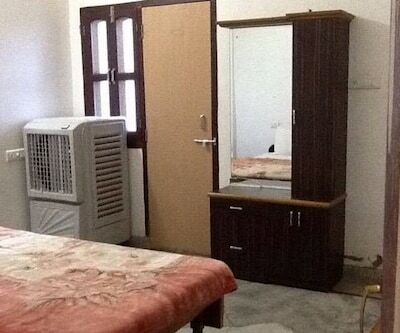 Each room has a television, makeup mirror and wardrobe. 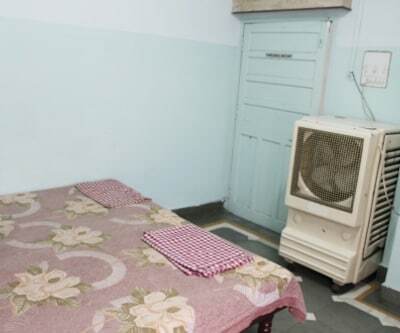 Hot and cold running water is also supplied to the attached bathrooms.